Father of Famous Pakistani Cricket and Former Captain Shahid Khan Afridi died on Wednesday morning due to Illness in Karachi. Sahibzada Fazal UR Rehman Afridi was suffering from bad health from several years. But from last few weeks his Situation was very series due to which Shahid Afridi also Came back to Pakistan by leaving County Cricket. Funeral Prayer of Sahibzada Fazal UR Rehman Afridi where offered in evening after which he was buried in Gulshan-e-Iqbal. He has left 12 Kids including Shahid Afridi. 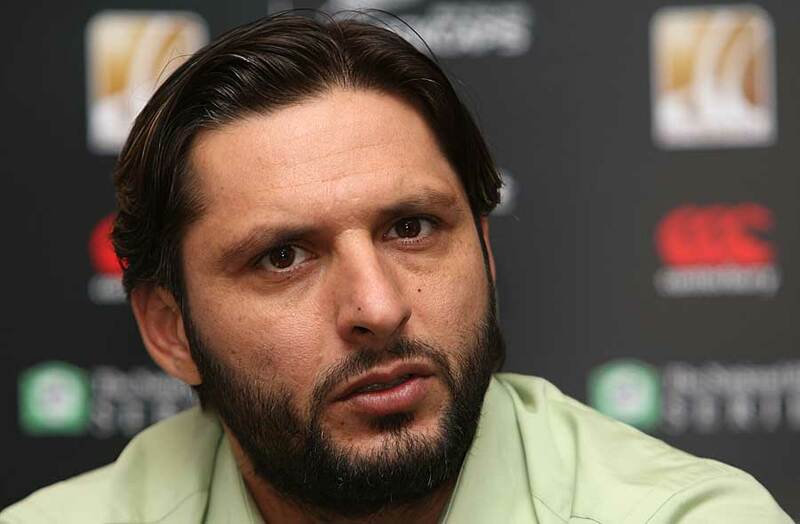 Whole Pakistani Nation is sad with this news because Shahid Afridi is among most popular Celebrities in Pakistan.